Now that the movie adaptation of Every Day by David Levithan is underway, I think now is the right time to elevate the hype even more. The finale to the Every Day book trilogy has come! Or at least its official cover for that matter. The third and final book in the series called Someday gets an official cover, synopsis, and release just now and you'll wish it is October already. I have to admit the cover is beautiful, but (yes there is a BUT) it is slightly different from the covers of the first two books. This is making my OCD a little too cringy and feel itchy all over! 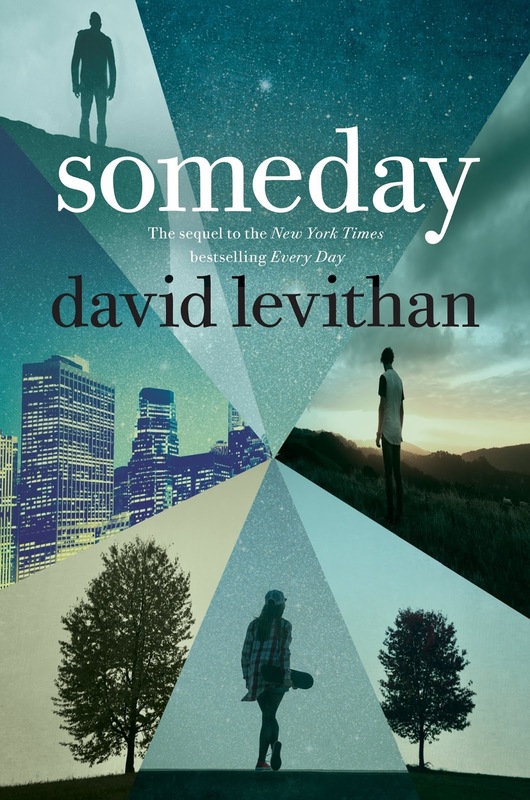 Check out the cover of Someday by David Levithan. The sequel to the New York Times bestseller Every Day, soon to be a major motion picture starring Angourie Rice. Someday by David Levithan will be released on October 2, 2018.